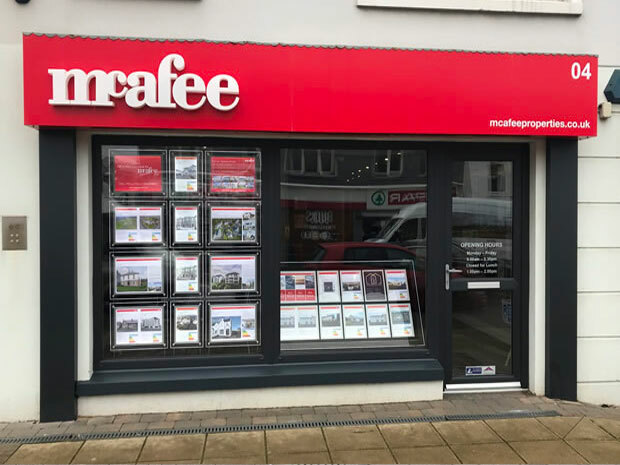 Established in 1993, McAfee Estate Agents has expanded over the years to become the largest network of sales offices in the North West with individually owned companies based in Ballycastle, Ballymoney, Coleraine and Portstewart. 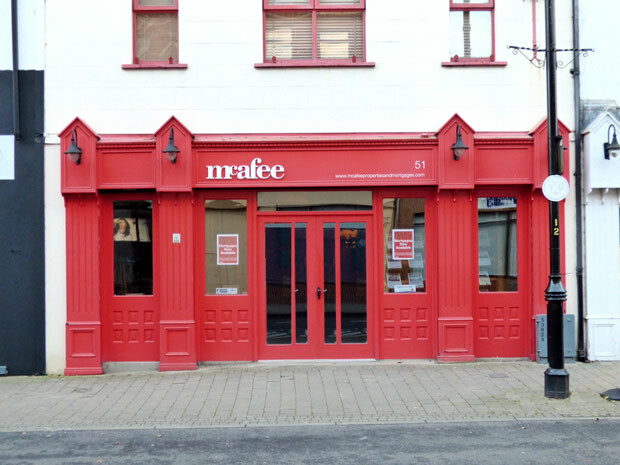 Completing the group of companies are McAfee Auctions and McAfee Lettings. We take pride in providing a personal, honest and informative service, where we listen, consult and advise you every step of the way. 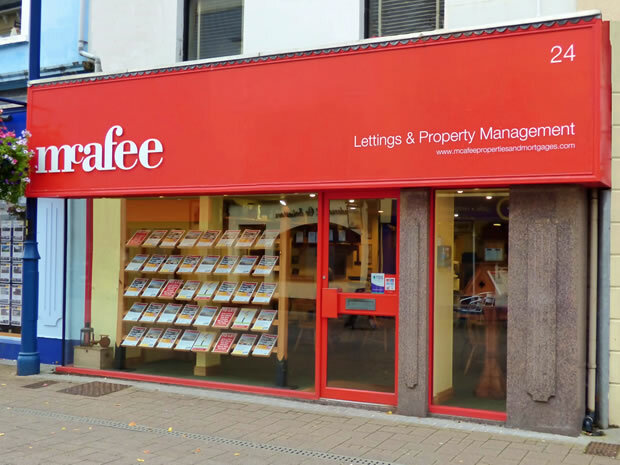 All our teams have lived and worked in the area, giving us an extensive understanding of the local property market and its people. Our focus is on providing our customers with the best possible service, and this is reflected in the fact that most of our business comes through recommendations because of the excellent reputation we have built over the years. 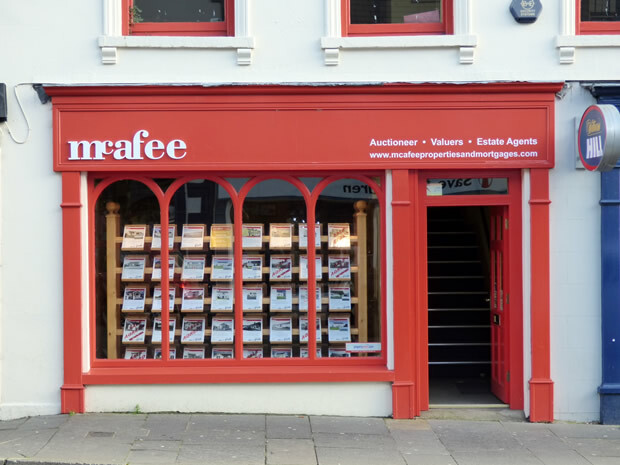 Your trusted, independent property experts since 1993.